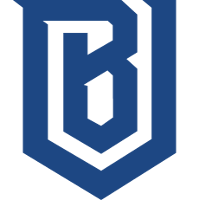 The Boston Uprising	 Boston Uprising OWL Rank #10 AimGod Min-seok Kwon flex support rCk Richard Kanerva off tank blasé Jeffrey Tsang dps Colourhex Kelsey Birse dps Fusions Cameron Bosworth tank Kellex Kristian Keller support have announced the addition of flex support Persia	, formerly of Talon Esports	 Talon Esports Contenders PAC Rank #2 Gogora Lee Ji-Yoon (이지윤) off tank Bashful Kang Bo-hyeon (강보현) dps oPuTo Ubon Dara dps MuZe Kim Young-hun (김영훈) tank inin77 Qi Hongwang support CQB Yang Hao-Cheng support . Persia spent the past year with Talon Esports, competing primarily in Contenders Pacific. 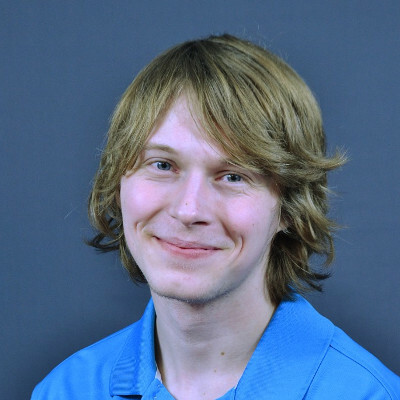 He was part of the team's first Contenders roster in Season 1 and finished in the top eight of Contenders Pacific. He and his teammates then followed up that season with a title in Contenders Pacific Season 2. His team would not be able to maintain that level of success and finished with a quarterfinal defeat in Season 3. His team then attempted to qualify for Contenders Korea through Trials in 2019's first season but fell short of promotion. 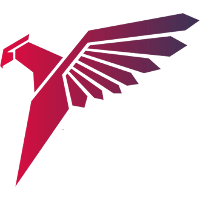 Talon Esports returned to Contenders Pacific where Persia has competed since. This marks the first time a player has been picked up directly from Contenders Pacific into the Overwatch League. The addition of Persia isn't the only move the Uprising have made between stages. 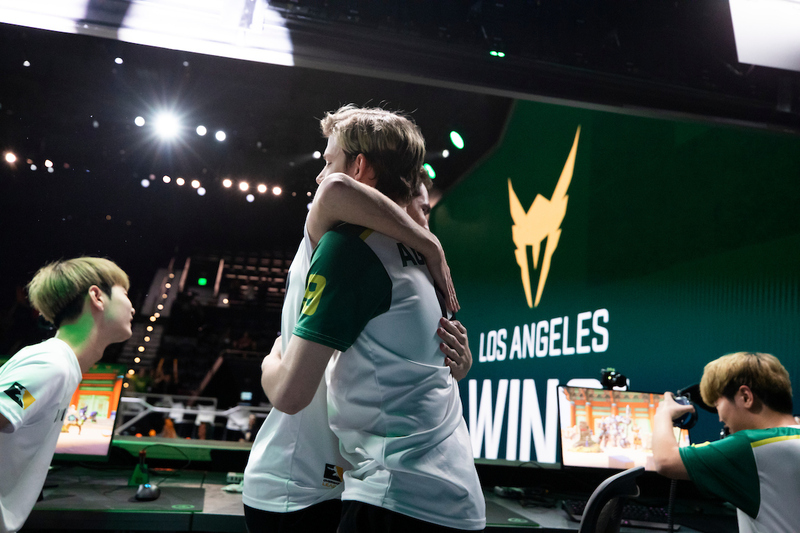 The team traded away off-tank NotE for Dallas Fuel off-tank player rCk earlier this week. The Boston Uprising now have nine players on their roster, including backups at both main support and flex support. The Uprising finished Stage 1 with a 4-3 record and a stage playoff berth. They were eliminated in the first round of the stage playoffs by the Vancouver Titans. Their next match is April 4 against the Atlanta Reign.